Since 2007, the Virgin Mary has been instructing humanity through visionary monks of the Grace Mercy Order. 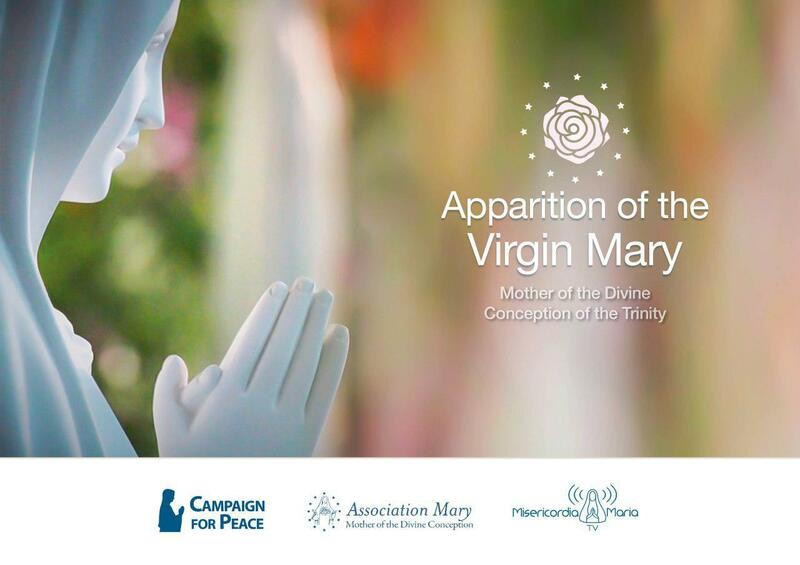 On this special journey, the participants are invited to pray and sing in devotion to the Most Holy Virgin, preparing the moment when She will transmit Her Message to all those present. The monthly Apparitions of the Virgin Mary take place on the 13th and the 25th of each month. All of this Marian Work is carried forward with spontaneous donations and nothing is commercialized because of the explicit request of the Celestial Mother. All the activities provided by the Association Mary are free to the public, and the services that support them are volunteered. If you want to contribute or collaborate in any capacity, you can do it either regularly or at will.